1998 marked a tremendous effort for the Vision Foundation and Minnesota Lions club members when they pledged to fight the leading cause of blindness in the developed world – macular degeneration. They gave 2.5 million to the University of Minnesota to establish the Minnesota Lions Macular Degeneration Research and Rehabilitation Center (The MAC) and change the outlook for those who suffer from macular degeneration. Macular degeneration is a disease of the retina that causes permanent loss to the central vision, and by age 75, nearly one-third of all Americans will experience some degree of age-related macular degeneration (AMD). For the elderly, this loss of sight is especially tragic since many are already dealing with other physical limitations. Retina Clinic – University of Minnesota ophthalmologists who specialize in vitreoretinal conditions are dedicated to examining and aggressively treating patients with macular degeneration. Visual Rehabilitation Center – This state-of-the-art low-vision center uses advanced technology and education to help people remain independent in the home, school, workplace, and community. Visual rehabilitation specialists teach people with low vision to maximize the vision they still have. Macular Degeneration Research – Laboratories dedicated to macular degeneration and retinal research are housed in the Lions Research Building. 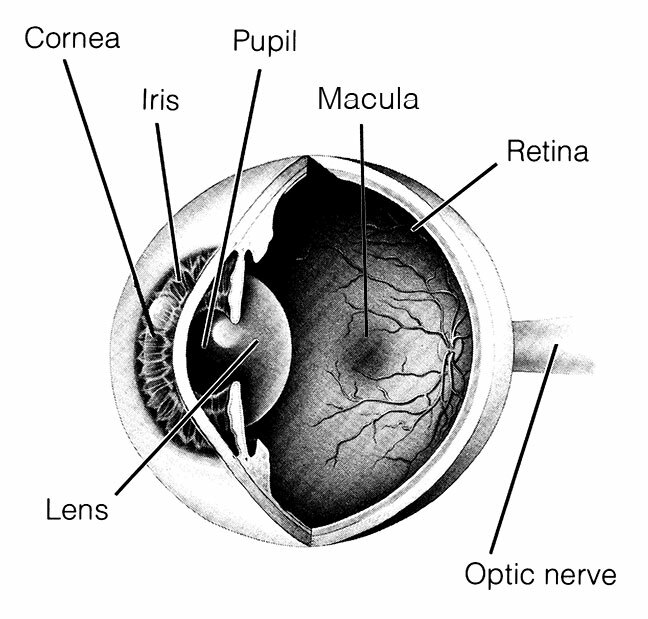 Scientists study many aspects of retinal disease, including the biology of aging. They collaborate with colleagues from other University departments, as well as from around the country. 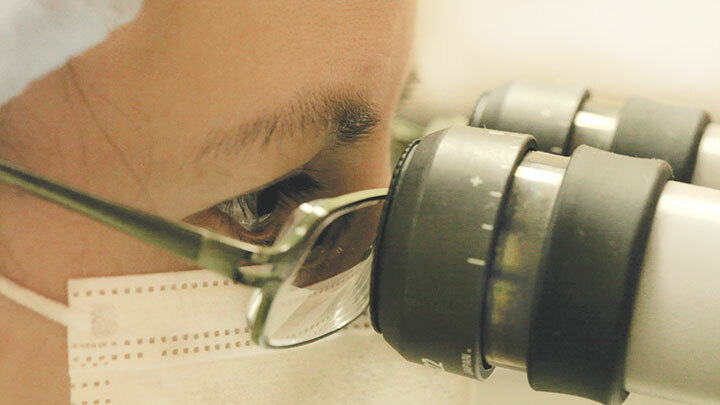 Research is critical to finding new medical options to treat and cure macular degeneration. Information on visiting the MAC Center can be found on the M Health Site.